Replacement Filters There are 16 products. For the best result, replace your water filter elements in time! 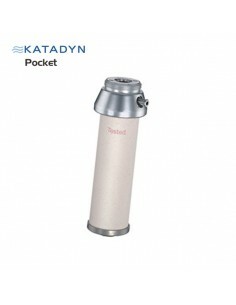 Ceramic filter element for the Katadyn Pocket outdoor filter. 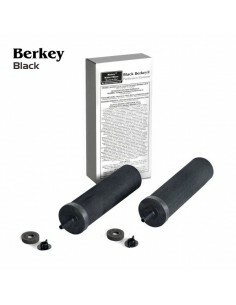 Black Berkey filter elements are made of silver impregnated carbon. By adding silver, bacteria can not grow inside the filter. Therefore, Black Berkey filter elements can be used for a long time. For additional reduction of Arsenic and Fluroide. Berkey PF-4 elements can be used together with British Berkefeld 7" ceramic water filter candles. 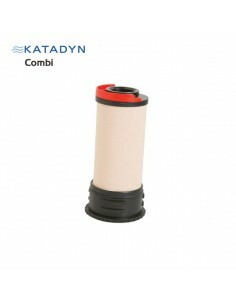 Ceramic filter element for the Katadyn Combi outdoor water filter. Output of 50.000 liters, depending on source water quality. 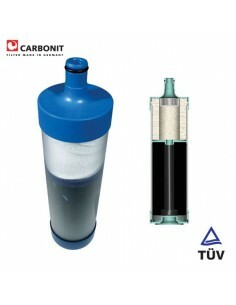 Replacement filter for the Carbonit DWS-30. 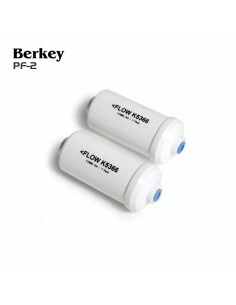 Berkey PF2 post filtration elements add an additional step to the filtration process. PF2 elements are connected to the Black Berkey filters to reduce Fluoride and Arsenic. 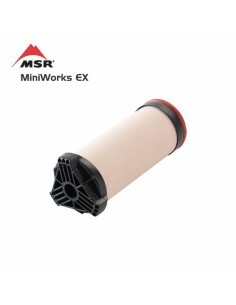 Ceramic Filter element with carbon block core for use in the MSR Miniworks EX Microfilter. Output of up to 2000 liters. 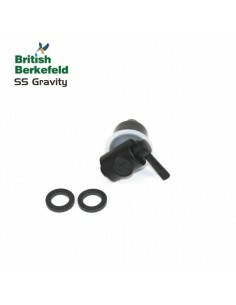 Improved version for British Berkefeld SS2 Outdoor Gravity Water Filters. These candles filter out lead and heavy metals in additon to reduction of sand, rust, chemicals and bacteria. 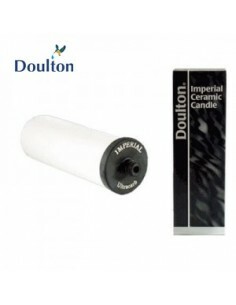 Ceramic filter element for use in Doulton water filter housings. The Ultracarb SI element reduces lime scale, heavy metals, chlorine and bacteria. 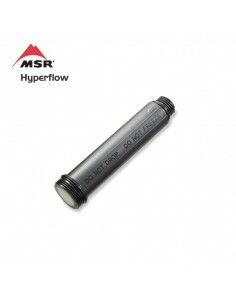 Replacement filter for the MSR Hyperflow. This Hollow-Fiber-Membran (HFM) filter element is effective against bacteria, protozoa and particles in the water. Can reach a flowrate of up to 3 liters per minute. Doulton Ultracarb filter element for Doulton HCS, HIS and HIP drinking water filters. 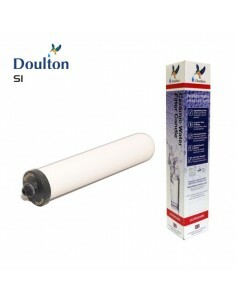 Doulton Supercarb SI Limescale Inhibition Water Filter Candle. 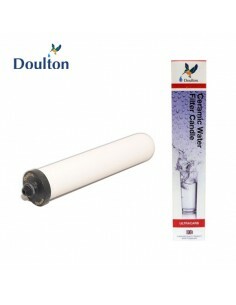 For Doulton HIS, HCS and HIP drinking water filters. Doulton Supercarb ceramic 10" filter candle. Set of 2 Sterasyl ceramic water filter candles for use in British Berkefeld gravity filters.